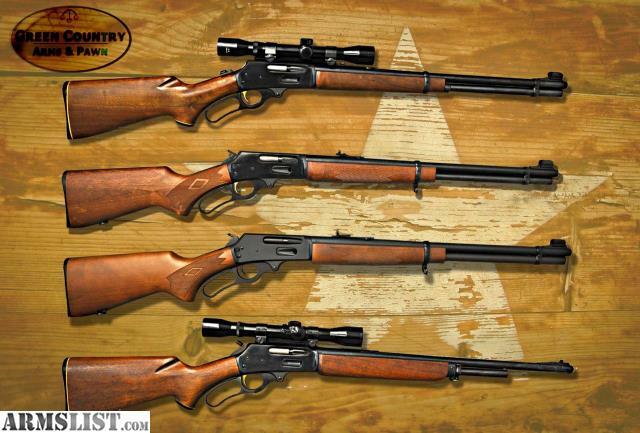 We have a nice selection of Marlin lever rifles on hand ranging in price from $400 to $539. All rifles are in excellent condition. G-57750-2 – Model 336 – 20” Barrel - .30-30 caliber - Manufactured in 1985 – 4X scope. Price: $400.